The first History Group event of 2019 will take place on Wednesday 27th February in the Old School Village Hall at 7.30. Roy Iremonger will be talking on”Policemen in Dallington”. Please note that this year, all talks will be on Wednesdays instead of Tuesdays as previously. The organisers wish this to be a social event; there is no admission charge but a small contribution towards expenses is welcome. 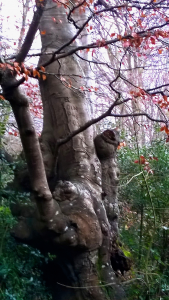 Author PaulinePosted on 17/09/2018 Categories History Group, Notices/Information, Tree Warden, Trees1 Comment on Preserve the Dallington Forest POW Tree!